Andiamo Education Institutions have started conducting interviews for next intake at its Campus. AEI which closed for third term holiday on 13 July, 2012, started interviews with only those who want to join Technical School and Technological Pole. Interviews for Secondary School will take place on 20 July 2012. 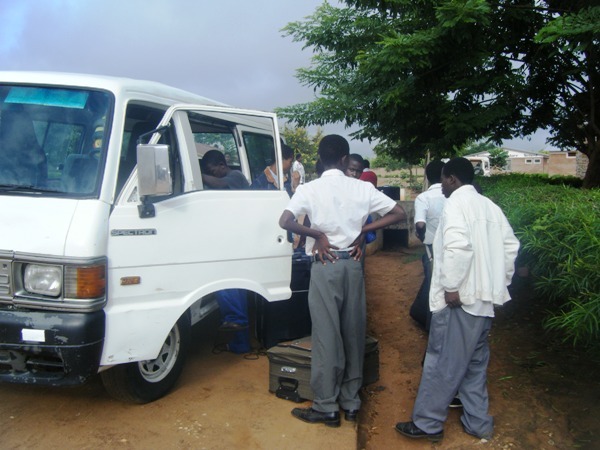 This entry was posted in Education, News from Malawi and tagged Andiamo Education Institutions, Balaka, Malawi. Bookmark the permalink.